The complexities surrounding health care make sourcing and procurement operations in these industries a highly specialized process distinct from other industries. Companies at all levels, keen to compete in budget terms but wary of regulatory issues, have to keep a close eye on the factors directly affecting their future prospects. With overall patient safety and quality of care hanging in the balance, these organizations must optimize their practices within tight parameters. According to Supply Chain Dive contributor Rich Weissman, it's wrong to think of health care sourcing as entirely dissimilar from the way general businesses procure their materials and products. Hospitals are affected by the same forces that impact businesses in fields such as retail and hospitality, and the same modernization practices that are shaking up supply chains around the corporate world may work for care providers, too. Weissman suggested that hospitals make procurement decisions with the needs of their patients in mind, but that approach this isn't far from what other businesses' executives do when they consider customer experience: improving processes and building relationships with top suppliers. Limiting costs in the health care industry is especially important but comes with considerations beyond those felt by non-medical industries. Hospitals have to cut down on their supply spending while not letting quality of care slip, as people's lives are at stake. Executives need win-win scenarios enabled by new technology. Going "lean" and embracing constant improvement could be one helpful and transformative approach for hospitals to take. Sticking to old practices because they are time-tested and have served effectively for years could be a compelling way to run logistics within a health care environment, but it may also lead to stagnation and a failure to meaningfully approve. The same kinds of philosophies that are moving retail forward could have valuable applications in health care if leaders let them. The health care supply chain has its own rules, but some universal concepts still apply. According to The Washington Post, care providers and their partners at all levels of the health care supply chain are interested in stoking efficiency through the time-tested strategy of bringing operations in house. They plan to accomplish this goal through a series of powerful mergers. This effort came into public view recently when pharmacy chain CVS purchased health insurance provider Aetna. 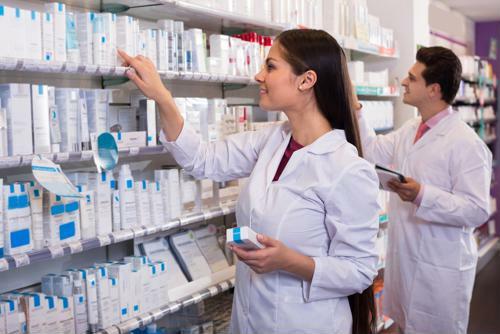 The current process of purchasing prescription drugs and pricing them for customers is complex and driven by a series of relationships between multiple entities. This reality could make implementing supply chain best practices difficult under current conditions, but it could also be on the brink of changing. The Post explained that with the specter of Amazon entering the health care field, a period of simplification could be on the way as the online giant tries to disrupt current practices and existing powers to avoid being outmaneuvered. 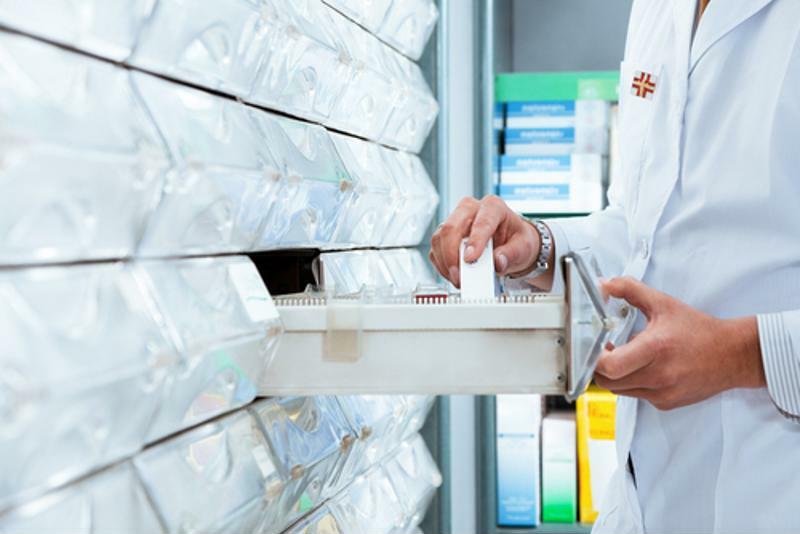 The newspaper reported that the current state of the health care supply chain involves steps that are rarely seen but have an outsized impact on the eventual customer experience. Entities that negotiate drug prices operate in this space, which may see evolution following an increasing focus on fair costs and the disruptive threats of changing processes.